On a warm and cozy Wednesday evening, Zio Ristorante presented its new event introducing Monday Night Meatball. The meatball celebration is about to make your Mondays better. 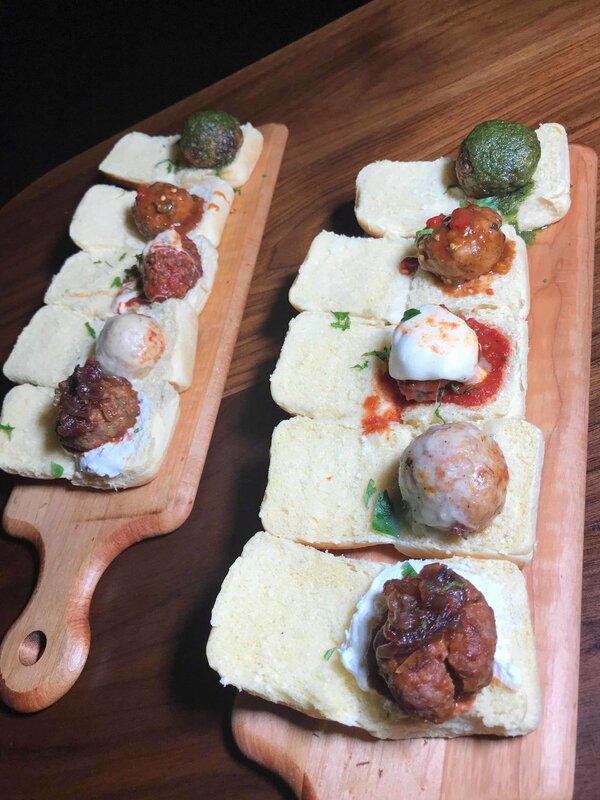 Beginning on September 17, 2018, every Monday night at Zio Ristorante, you will be able to enjoy three meatball sliders for just $10. 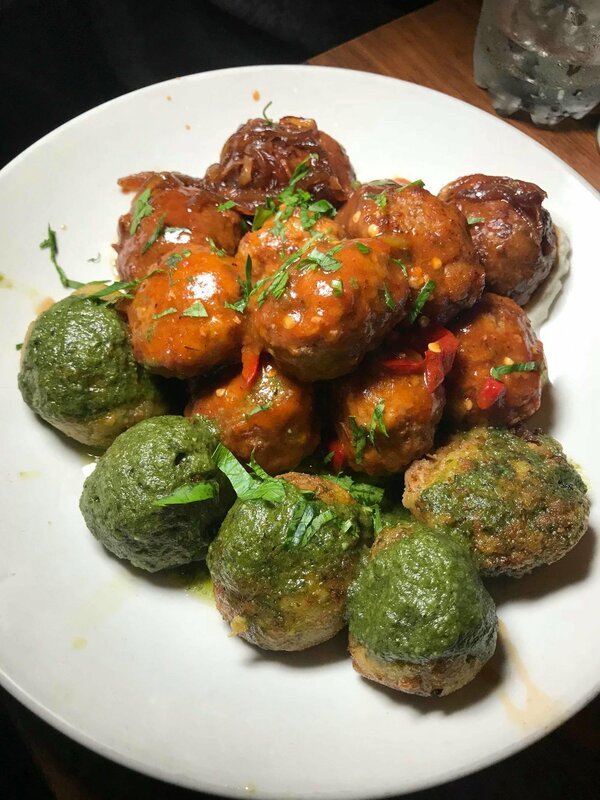 Each guest is allowed to choose from five different styles of meatballs, including vegetarian options. The first meatball is prepared out of Zio’s signature veal and combined with mozzarella cheese. If you are not a fan of veal, there are also choices of lamb meatballs with ricotta cheese and red onion marmalade, as well as seasoned chicken meatballs with fontina cheese. If you would like to add some spice to your Monday nights, try a spicy pork meatball covered in hot cherry pepper sauce. And of course, if you are a vegetarian, a veggie meatball with homemade pesto sauce is about to make your night. Zio Ristorante, which offers a variety of delicious Italian dishes such as Fettuccine pasta with baby shrimps and fresh tomato sauce, as well as Petto di Pollo, which includes grilled pounded chicken breast, wild mushrooms and mashed potatoes, guarantees to become your NYC go-to restaurant during any time of the week. The restaurant offers a variety of finger-licking dishes that will be worth a try on any day of the week. But if you are looking for a comfort level food for an amazing price, Monday Night Meatball is the event for you. Exclusively available every Monday night and only at Zio. Sophia, 19, is an American-Ukrainian writer and photographer, born and raised in Odessa, Ukraine. She launched Fashion Caption in June 2013, and has since been experimenting with her style, photographs, and writing. She is currently a student, and likes to make quality content on a budget.